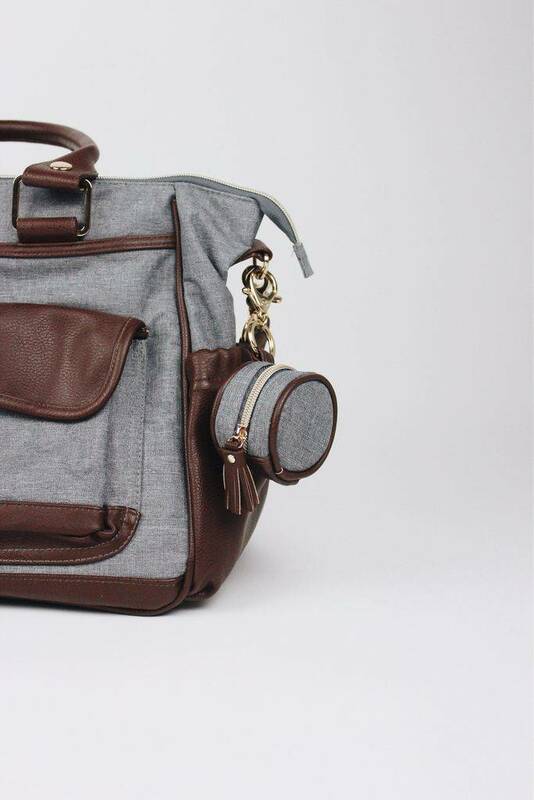 Fashion meets function! 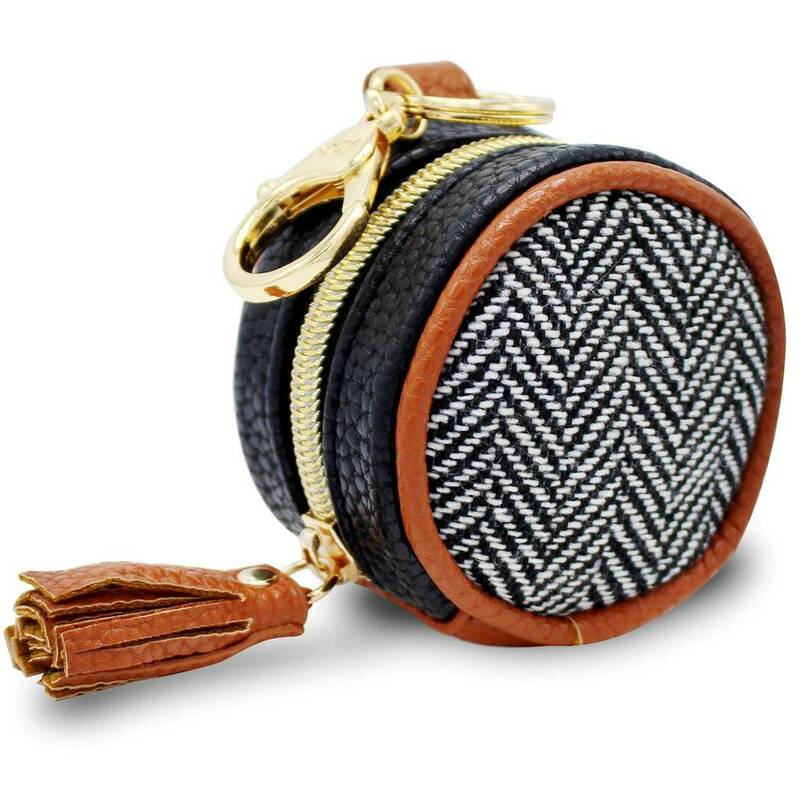 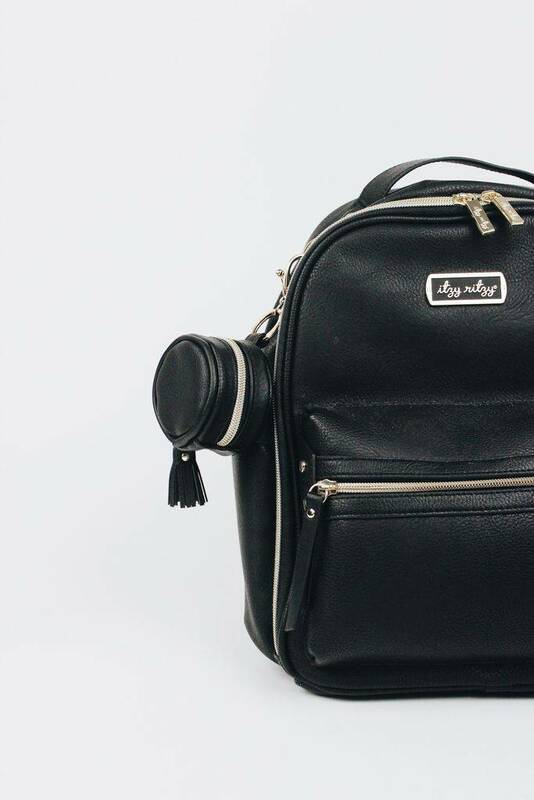 This multi-use pod from Itzy Ritzy clips onto your diaper bag to keep essential items easily accessible. 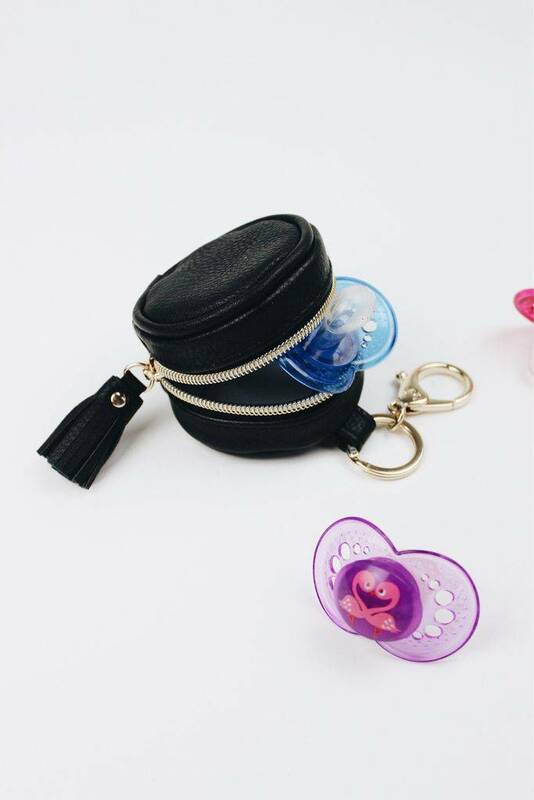 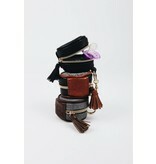 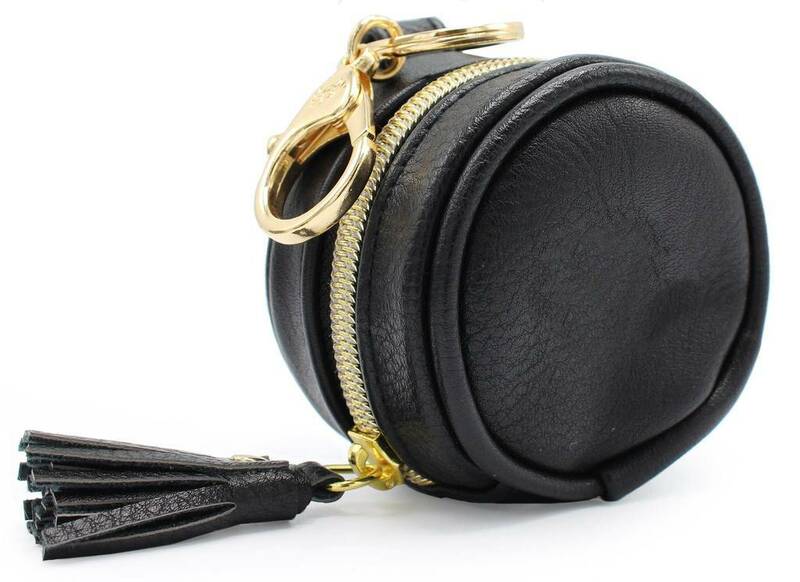 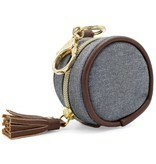 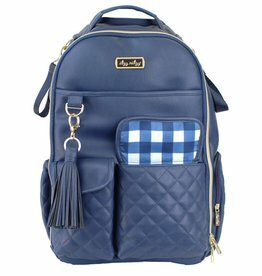 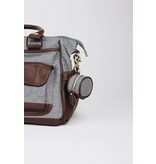 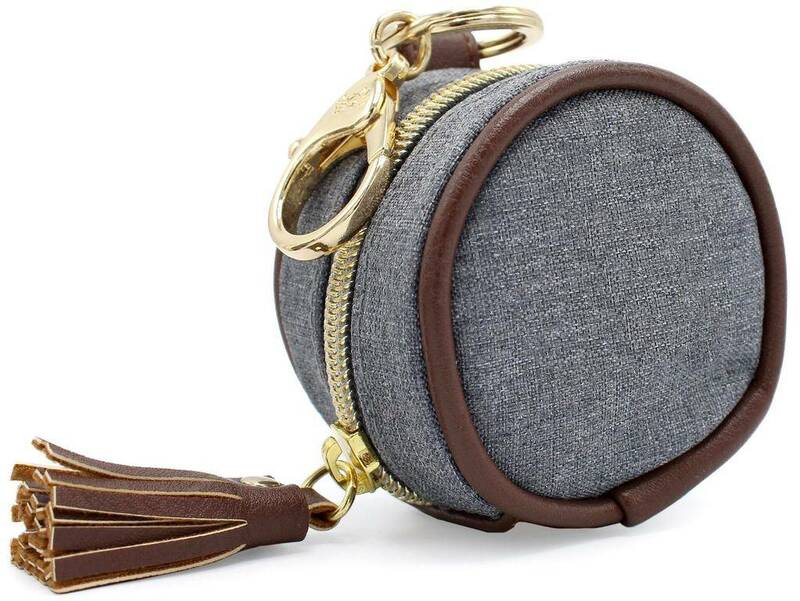 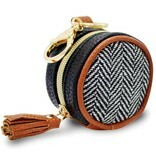 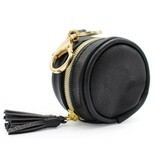 It is designed to hold two pacifiers but can also store parent necessities like headphones, change, lip balm or keys. 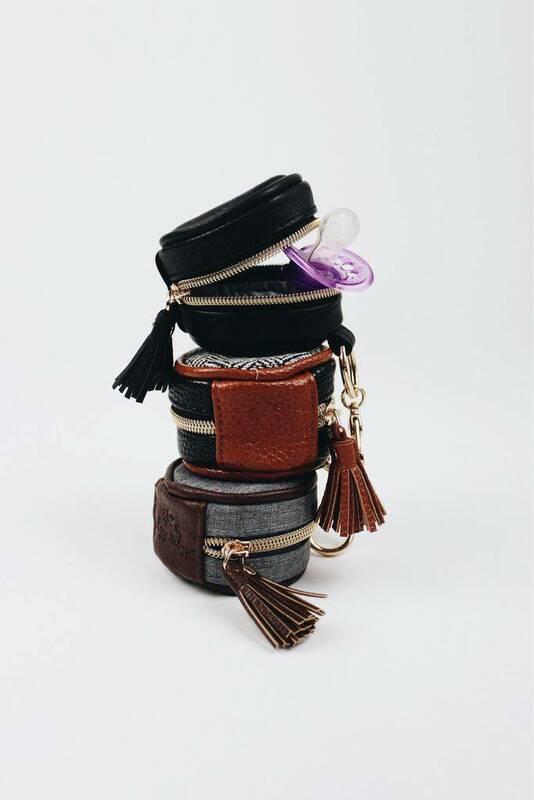 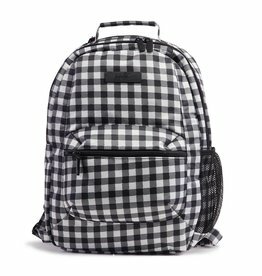 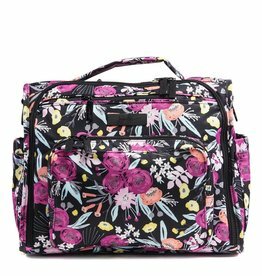 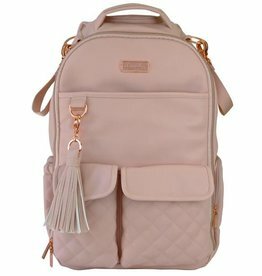 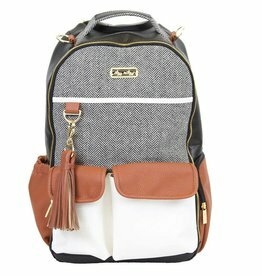 It's the perfect way to add some functional flair to your diaper bag!